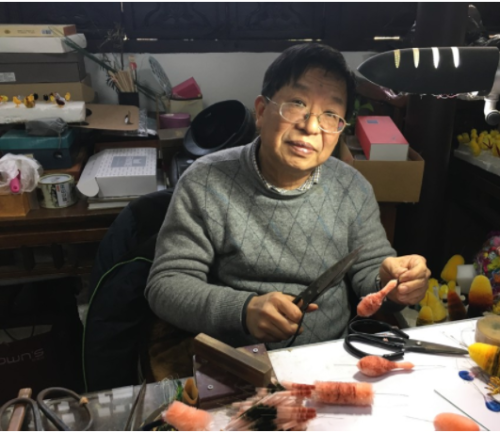 “Born and raised in Nanjing, capital of Jiangsu province, at the heart of eastern China’s silk-producing Yangtze River Delta region, Zhao began his more than 40-year career as a ronghua creator as a 19 year old at a state-owned factory. 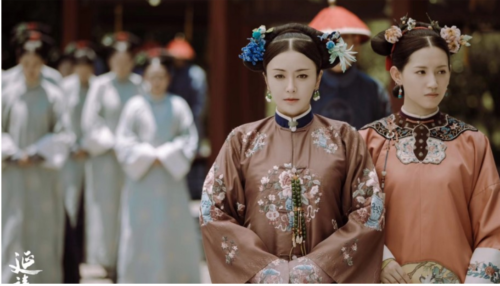 The art of making ronghua – literally “velvet flower” – dates back to the Tang dynasty (618-907) and refers to the creation of not only floral displays, but also animal shapes from fine silk on a twisted wire frame. The beautiful designs produced by artisans in centuries gone by were highly prized by China’s ruling classes, including its emperors. Now, however, due to changes in tastes and production methods, Zhao is one of only a handful of people still making them. The 63-year-old works from a studio at the Nanjing Folk Museum. 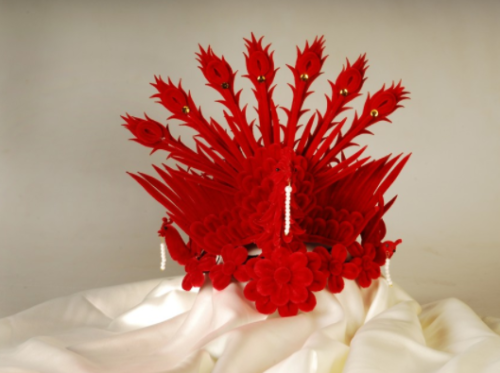 As well as making items for sale, his creations have been used in fashion shows and television productions. He also puts on demonstrations for tourists and for the past three years has been training apprentices. He currently has three young women under his tutelage and said he would be happy to take on more, if only their families would allow it. Source: Meet the Chinese artisan fighting to keep his silky skills alive SCMP 23rd December 2017. This article was first posted on 27th December 2017.